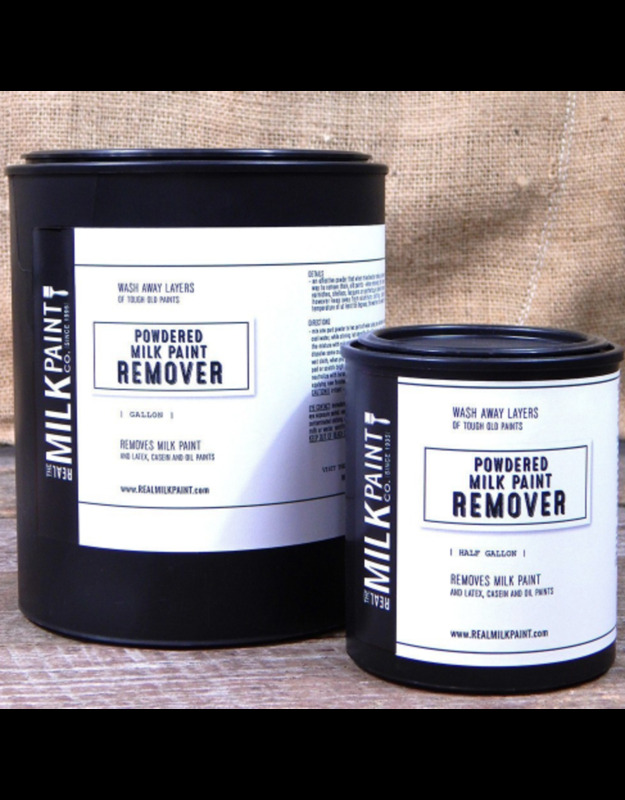 Milk Paint Remover by The Real Milk Paint Company is an effective powder that when mixed with water makes a powerful paint remover, for easier and less expensive removal of thick, old paints. For paint removal of thin layers of modern oil paints or clear finishes, such as varnishes, shellacs, lacquers or synthetics, a solvent remover is recommended. 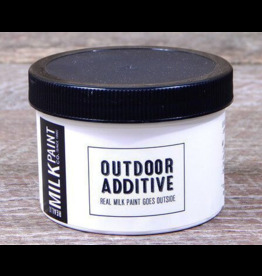 It makes a thick, easily applied cream that dissolves up to eight layers of old paint with one application. There are no toxic fumes, acids, or fire hazards, and difficult scraping is eliminated. 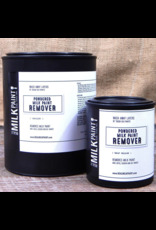 Keep this remover away from aluminum, clothing, plastics, linoleum, leather and soft goods. Use it in a temperature of at least 65 degrees – the warmer the temperature the quicker the action. Half Gallons contains 1 pound of powder ,enough to make a half gallon of remover . Gallon size contains two pounds of powder to make a gallon of remover . Contains sodium carbonate and calcium hydroxide. Avoid contact with eyes and prolonged contact with skin. In cases of eye contact, flush freely with water. If swallowed, give water or milk. Call physician. 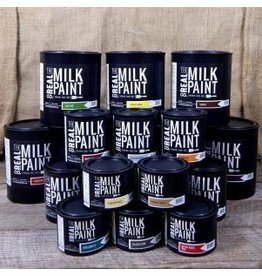 As well as offering you a fume free paint removal solution we also offer non- toxic paint that is available for purchase. Browse our site to learn more about the benefits of using environmentally friendly paint. Crackle paint like a pro, creating faux paint finishes that have that old antiqued cracked paint look. 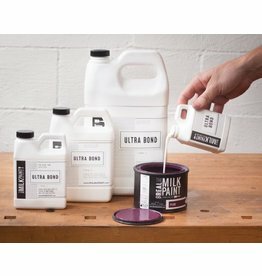 Add to milk paint for a durable exterior, all natural paint. Contains 1 cup of powder.